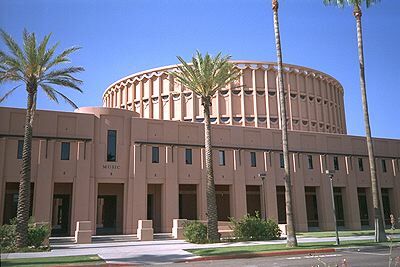 The Arizona State University School of Music is designed to nurture the musical interests of each individual student, while developing a keen sense of style and skills needed to create performances at the highest level. The ASU Herberger Institute School of Music keyboard faculty have international reputations as pianists, recording artists and teachers, and are committed to helping students. The ASU school of Music is home to the Bösendorfer and Yamaha USASU International Piano competitions held every two years and has brought world renowned artists such as Martha Argerich, Sergei Babayan and many others to the ASU campus.